I am a GP in the South West of England and have a diverse portfolio of roles achieving a positive impact on metabolic health across the UK and the World. 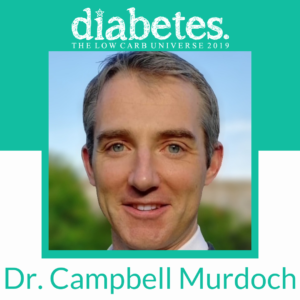 I’m is the CMO for Digital Diabetes Media, works with the NHS to improve healthcare delivery, and PHE training health care professionals in physical activity. Check out Dr. Murdoch’s video with Diet Doctor here!